Keep your lighting fixtures in place and free from movement with this simple, yet effective clamp. Designed to work with American DJ's Dura Truss System, the Dura Clamp is a heavy-duty clamp used to hold lighting fixtures under 20 pounds in securely in their place. It fits a 1/2" truss. 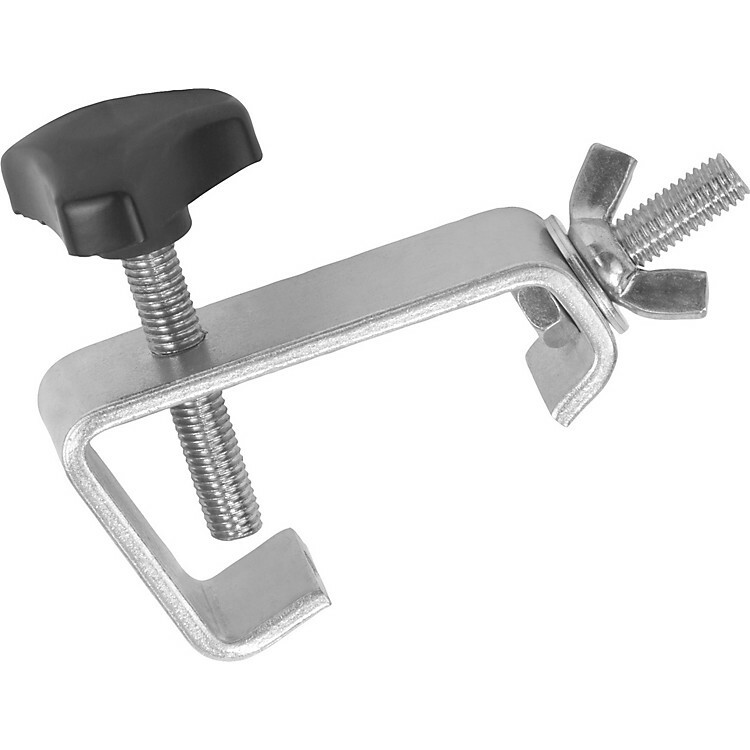 Heavy-duty clamp for lighting fixtures under 20 lbs.